Despite a risky marketplace, Buffet believes wearables make for a "safe bet" so far as technological investments are concerned. They might seem a little trendy, but smart-enabled "wearable" accessories are fairly popuar. The market is relatively young, it's true; also true is that it's a little shaky — Lenovo Moto pulled out of the market just two months ago. Maybe people just haven't found the need for wearables in their life, or perhaps available wearables don't suit people's everyday needs. 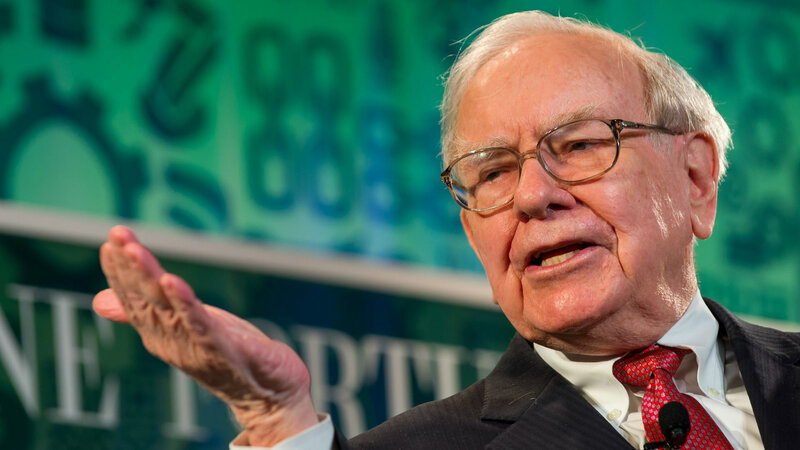 Regardless, the tech has a rather surprising ally: Warren Buffett, the man whom many consider to be the greatest investor of all time, apparently believes that wearables make for a "safe bet" so far as technological investments are concerned. Speaking to CNBC, Buffett remarked that "jewelry is a centuries-old business that isn't going anywhere." He continued, saying, "with the addition of technology, we're simply updating something everyone knows and loves to better fit our modern age." He certainly has a point: jewelry and other accessories are so common as to often be unnoticable. Much the same can be said for the depth with which technology has penetrated our everyday lives. And, if recent advancements are any indication, the two already play very well together; they just don't play together as well in an engaging enough way to swoon everyday consumers. Still, if Buffett believes, no one will be faulted for doing the same.